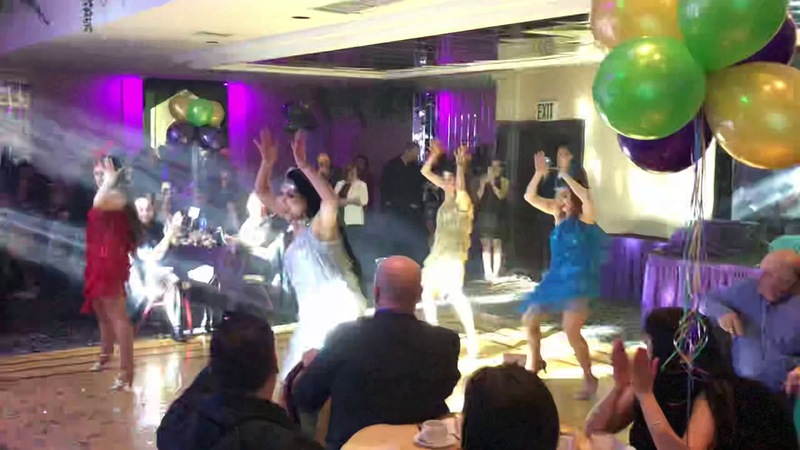 Whether you are hosting an intimate family birthday party or a lavish wedding, BellyTrance will enthrall your guests with an exceptional variety of dances. 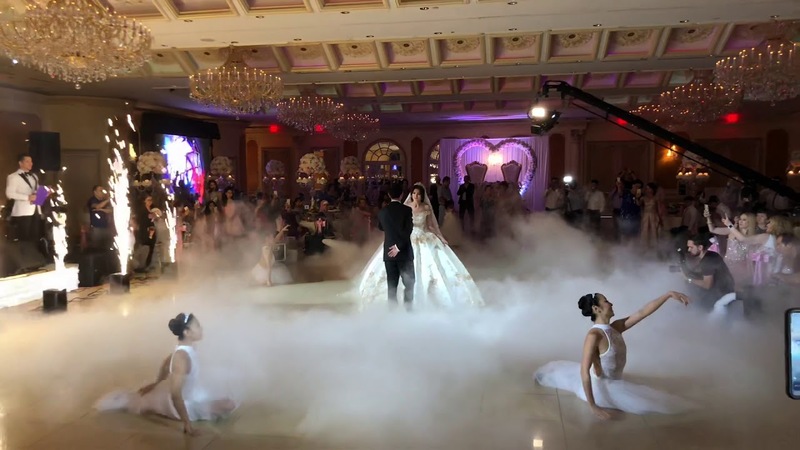 Each program is catered to your specifications and Belly Trance will work with you to create the most phenomenal event your guests have ever attended. Laura was wonderful! 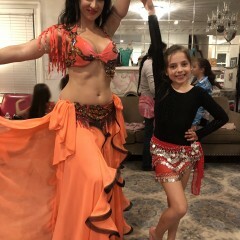 She performed a mini-class for a group of 9-year-olds at my daughter’s birthday party. She brought them jingly scarves to wear, taught them how to dance with pretty hands, arms, legs, and how to do the Shakira belly dance. The moms joined in, and we had a blast. She performed two routines before the lesson, incorporating my birthday girl into the 2nd dance. Consummate professional, beautiful family-friendly entertainment. It was so much fun! Great girls and atmosphere! Inspired by the notion of trance, BellyTrance brings a state of mind to the audience that will transport them out of their everyday world through delicious movement, rich rhythm and light. 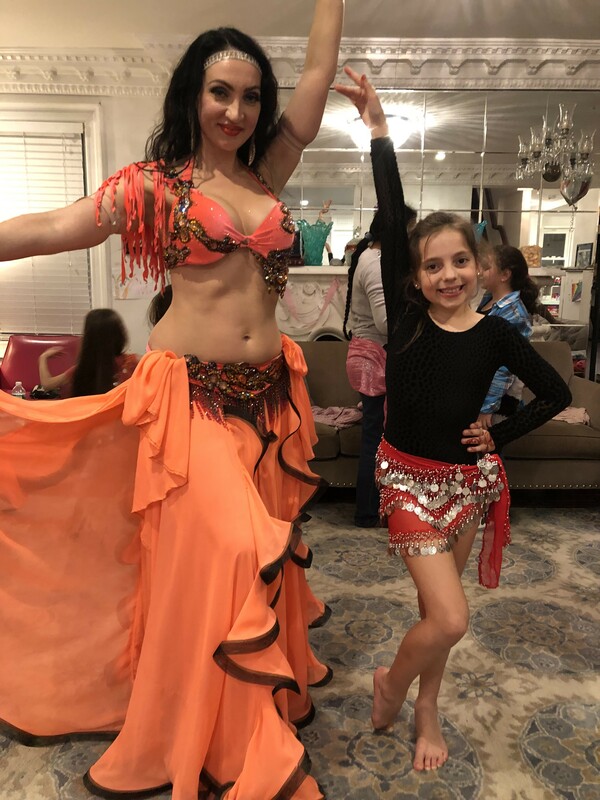 The troupe features New York’s top professional dancers of various genres (Belly Dance, Fusion, Burlesque, Bollywood, Flamenco etc) and performs original group numbers and distinctive solo dances that thrill Middle Eastern and International audiences alike. 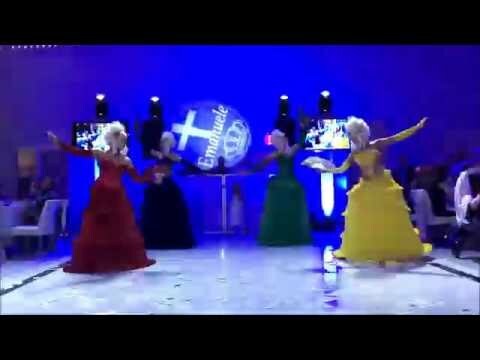 Entertain your guests with class and treat them with a show they will never forget!